Tekken is one of PlayStation’s most iconic brands, so it’s no surprise to see Sony bundle up the latest edition in the Iron Fist tournament. 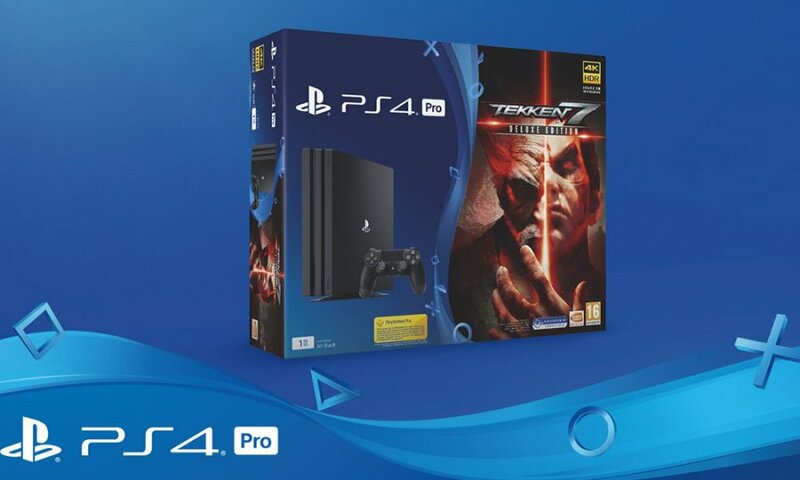 Over in France, you’ll be able to pick up the Deluxe Edition of the upcoming Tekken 7 alongside a 1TB PS4 Pro on launch day next month, though the platform holder’s yet to confirm the price of that package. Meanwhile, those of you in the UK will have to settle for a 500GB PS4 Slim in addition to the game and Season Pass. 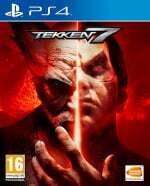 This one’s actually up for pre-order now, and can be yours for a lowly £249.99, which is a good deal considering Tekken 7’s Deluxe Edition retails for around £69.99 on its own. Are you planning to purchase either of these bundles? Hey, maybe itll hit 1080. Is this the first pro bundle? @joemolomo I want to say... No? What other bundles would make sense? Destiny 2, Battlefront 2? It would be nice if Spider-Man was released this year bundled..